Illustrator’s Journal was born when childhood friends, Greg Masters and Lon Levin, had a vision to bring artist closer together. Starting with a single page newsletter, Greg and Lon used their considerable combined experience to build Illustrators Journal into an extensive publication, interviewing some of the top illustrators in the business. 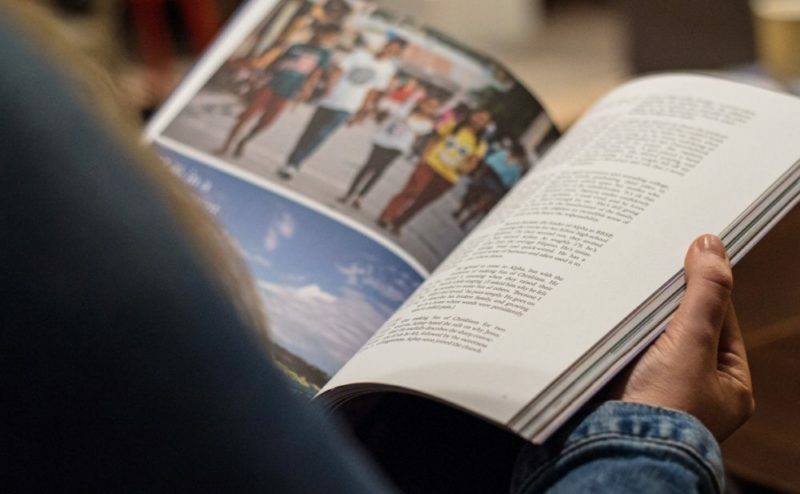 Like many digital publications, Greg and Lon have started offering their customers the option to order a copy through Peecho’s print on demand service. Read the full interview with Lon. 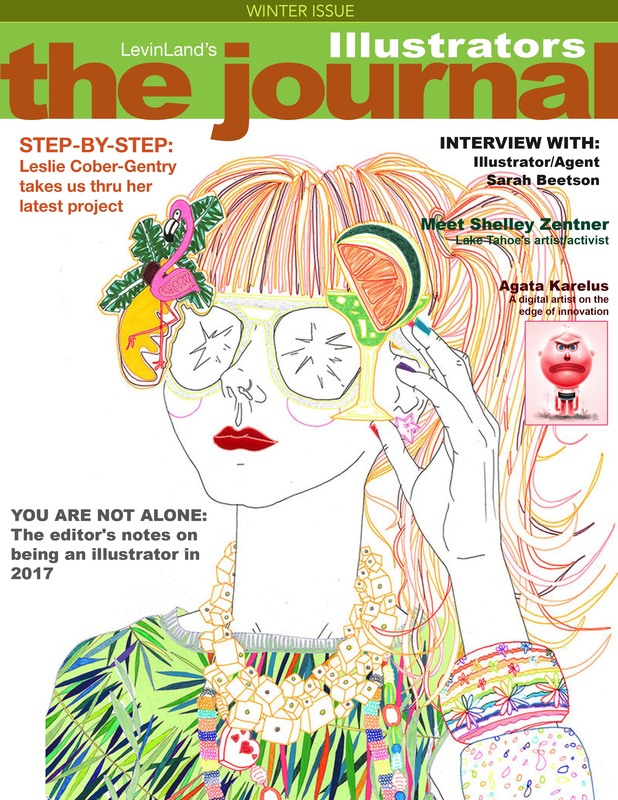 The Illustrators Journal is currently an online publication that features Interviews and articles about top illustrators all over the world. Our mission is to bring the community of Illustrators, Students, Artists Reps and Art Directors together where they can share ideas and discuss who they are and how they get to where they are. Gregg Masters and Lon Levin. Gregg is one of the foremost social media practioners in the country. He work in a variety of areas including Health Care, the Arts and Social issues. His background in the Health Care Management and important issues strategies is well known in his community. His goal is to bring people together to create better understanding and communications. I worked as an art director, creative director and department head of an art department at Warners Bros, Saban Entertainment, Fox Theatrical and Sony Studios. My illustration and design work has earned me numerous awards for my work including 7 Gold and Silver Promax awards for television advertising, How Magazine Gold, Summit Awards Gold and Bronze and 4 American Illustration Awards among many others. I’ve illustrated 33 books and wrote, Illustrated and photographed a book for Globe Pequot Press called „Treehouses“. How did Illustrator’s Journal begin? Gregg and I have been friends since childhood and several years ago came up with the idea to do the Journal as a way to bring artists together. We recognized Peecho as our go to print partner first from their association with Issuu which we publish our online version with. After a short Skype call with Maro we decided the quality Peech offered was in line with what we wanted to do. 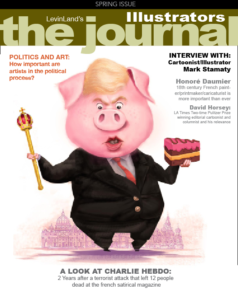 What does the future hold for Illustrators Journal? 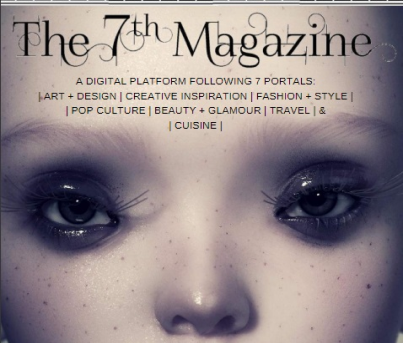 he Journal in schools and agencies as their go to forum to learn about creatives working in the field. What advice do you have for other aspiring self-publishers and creatives? Start doing it. Even if you’re unsure anyone will care. If you want to do it that’s all that matters. Our magazine started as a 1 page newsletter which blossomed into 40-50 pages of great interviews artwork and information…and we are still growing it. 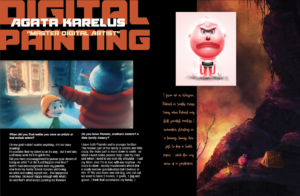 Find our more about Illustrators Journal on their website.